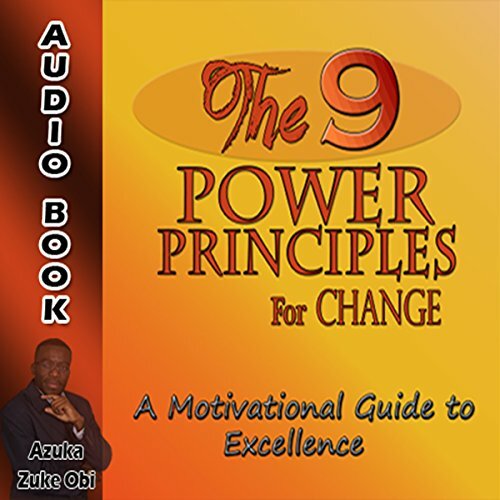 Showing results by author "Azuka Zuke Obi"
The 9 Power Principles for Change is a self-development audiobook crafted to assist you in achieving your desires for personal wellness, greatness, and success. 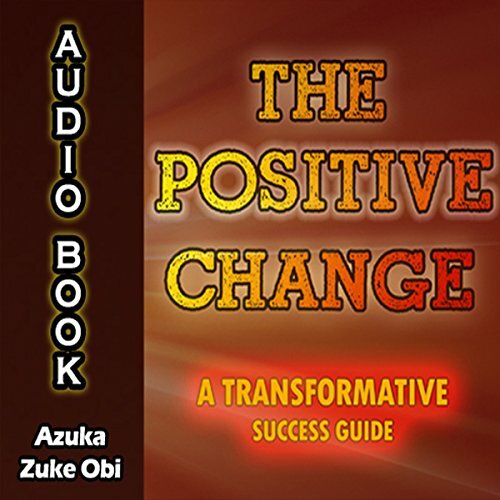 In this life-changing audiobook, listeners will learn how to make serious positive changes to improve, enhance, and transform their lives to achieve success. 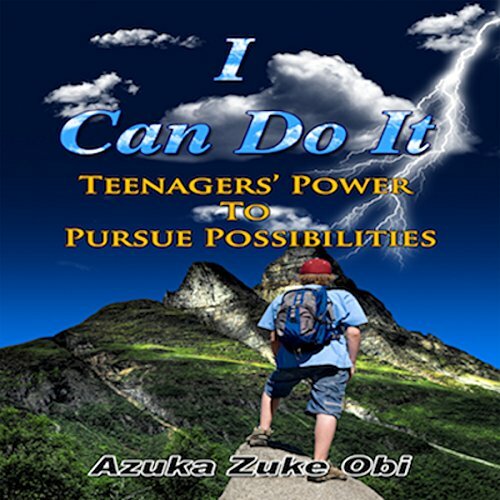 This book is for you if: You are a teenager or young adult. You want to make positive changes to your life. You want to create a life that you will be proud of. You want to create a life that your family will be proud of. You want to create a life that your community will be proud of. You want to create a life that the world will be proud of. You strongly believe in yourself to do big things. You want to learn how to realize your dreams to live a life of happiness and excitement. 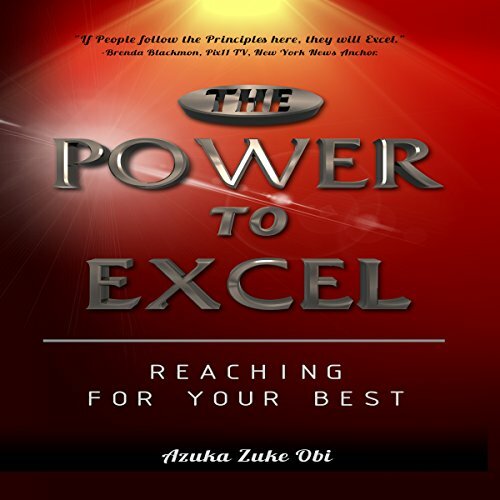 The Power to Excel, is a self-help audiobook that enhances, motivates and empowers you to succeed. Listeners will find motivation, strength, inspiration, and will learn how to use innate resources to achieve success. Kirkus Reviews described The Power to Excel as a debut self-help guide that aims to put the power of change in readers' hands or a motivational guide to improving one's life through changing one's mindset. 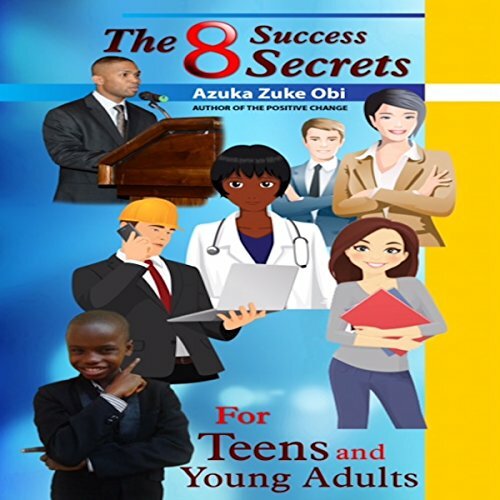 Foreword Reviews summarized that the book guides readers through common themes, including snippets on the laws of attraction, the power of positivity, visualization, fitness, diet, sleep, charity, faith, friendship and service and that the author believes that good energy is vital, and he states "Life has taught me that where there is action, there is opportunity. To live a fulfilled life, you must discover your purpose. By doing so, you are fired up and motivated to live a great life, and you will operate at the greatest version of yourself. That's when people start to notice you, opportunities start opening up, and you start attracting resources to craft your new life of greatness. 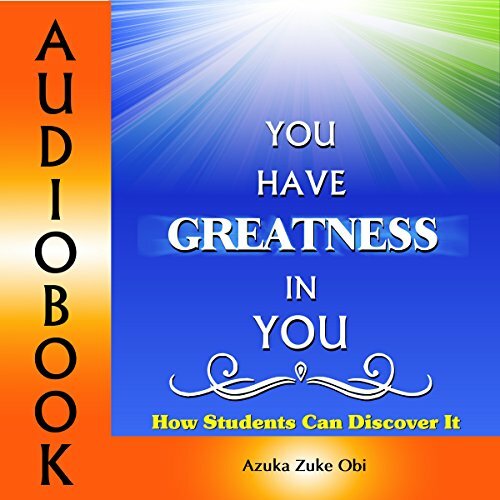 If you're a student in school or a student of life like me, this audiobook will teach you how to discover the greatness in you. How to live your dream: Recognize that you carry power on the inside. Define exactly what you want to achieve. Focus on it with your deepest concentration. Block every form of distraction and negative energy. Unleash the power that you carry to the world. Start taking massive positive actions right now. Match it with a singleness of purpose and enthusiasm. Celebrate every single step with gratitude. Live your dream, the power is in you. This audiobook will ignite the potential within you to experience the amazing life that awaits you. The Winner's Mindset is a roadmap for the younger generation with a burning desire to work hard to embrace the beautiful future ahead. 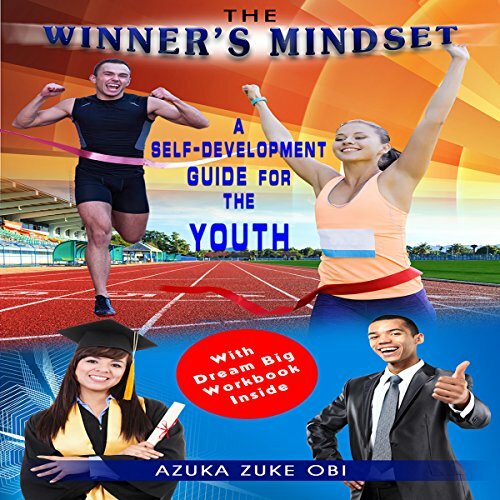 In this book, you will learn how to think like a winner, how to believe in yourself, how to stop negative thinking, how to be grateful at all times, and how to discover the power in you to live your life to the fullest expressions. This book will teach you how to develop the mindset to believe, work hard, and achieve anything you desire. Nothing will be impossible for you to achieve if you learn the principles here and apply them to your personal life. Now listen to this book, tap into your power, and start pursuing the possibilities in your life. I wish you all the best. 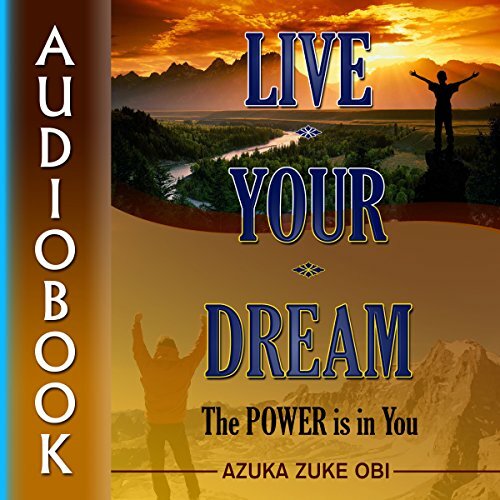 This audiobook is a transformational piece of art crafted, with great inspiration, to teach you how to create a magnificent life. From the ages past, people have desired to live happy, wonderful, but fulfilled lives, but only a few work hard to achieve that goal throughout their lifetime.